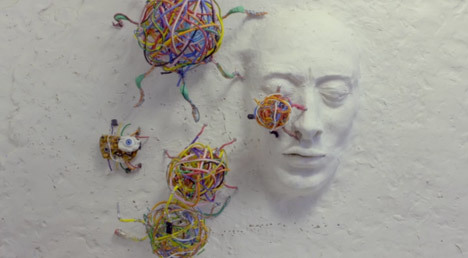 Music: a plasticine depiction of Radiohead singer Thom Yorke is “stuck in a plastic reality” for this new video developed to accompany the British band’s 1992 track Creep. 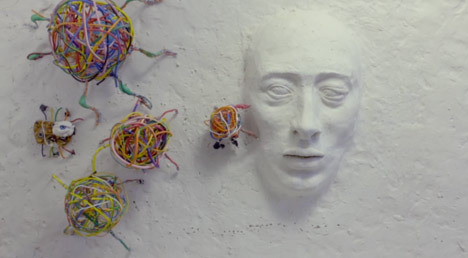 Animator Olya Tsoraeva spent in excess of a 12 months creating the cease-motion video, titled Plastic Crash, in which Yorke’s face seems trapped in a plasticine planet inhabited by unusual insect-like creatures. 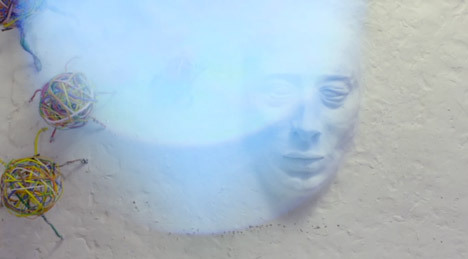 At the beginning of the video, Yorke’s facial features emerge from a white background. His mouth comes initial, eating a tiny scuttling stereo prior to lip-syncing to the song. 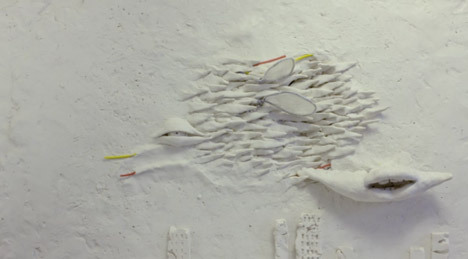 “I am fascinated by the cease-motion technique and the magic possibilities that plasticine provides in this respect” said Tsoraeva. 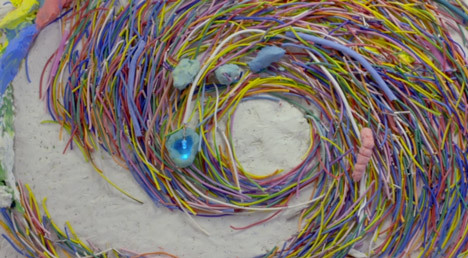 Tangled balls of colourful cables proceed to crawl across Yorke’s face, leaving behind criss-crossing strands. 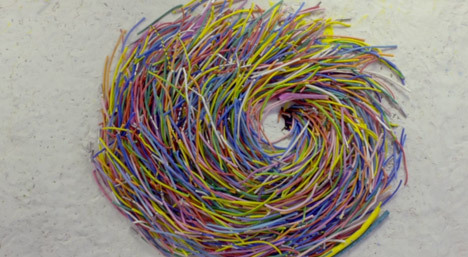 These lengths then cut up the plasticine and each part gets to be a snail-like entity that slithers around independently, attacking the cable balls. 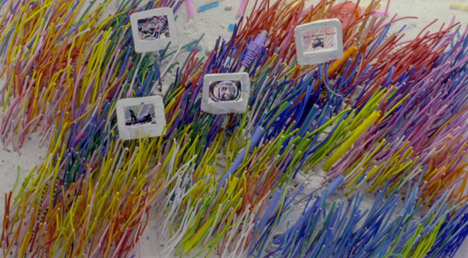 Later on, more lengths of cable are utilised to signify rainbow-hued grasses in an underwater scene whilst Yorke’s mouth continues to sing. “In the middle of the movie we see the plastic water plants with flowers containing black and white photographs from his memory,” mentioned Tsoraeva, who explained that the images employed are pictures of Yury Gagarin – the first guy in outer area. The backdrop drains away as his other facial attributes return one by a single on small legs, arranging themselves in the wrong order ahead of the video ends. “In the course of the film the hero is trying to escape this area but he isn’t going to realize success,” Tsoraeva added. 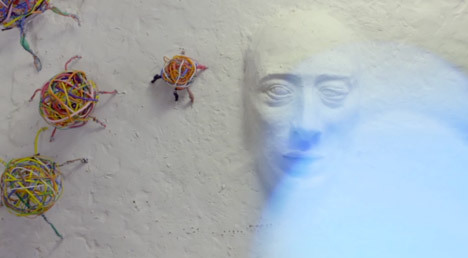 She revealed that the most tough facet of the project was making Yorke’s likeness. Preparation for the video, which includes developing all of the characters and backgrounds, took 4 months. 9 months was then spent manipulating the arrangement and capturing the person frames that had been compiled together using Dragonframe computer software. Creep was Radiohead’s debut single and was featured on the band’s 1st album Pablo Honey, launched by record label EMI in 1993.